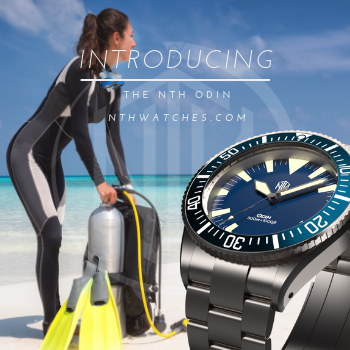 Fresh off the success of the Makara Octopus, and in the midst of shipping the initial releases from sister brand, Helgray, Nadim Elgarhy has announced pre-orders for the next Makara offerings, the Sea Turtle and Hawksbill Sea Turtle. 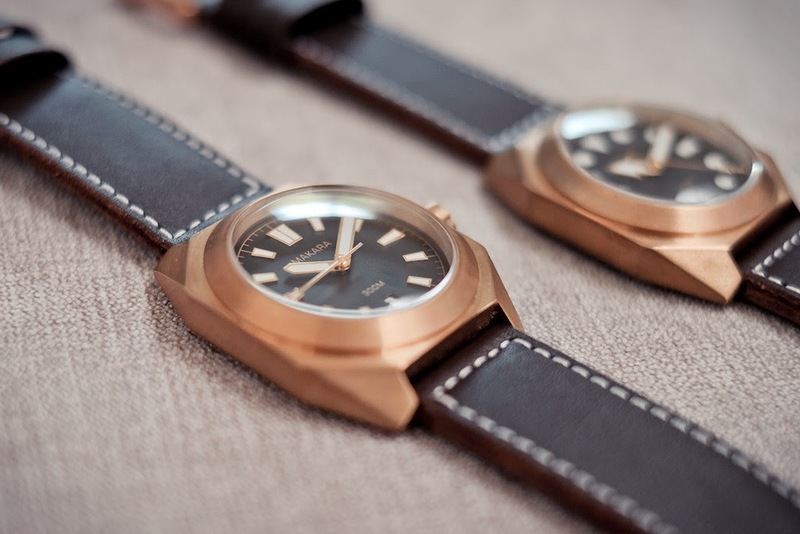 These big dive watches will feature CuSn8 bronze cases in a hexagonal shape similar to that of the Octopus, but with a fixed, smooth bezel that rises to meet the curve of the huge, double domed sapphire crystal. The hard angles and pronounced bubble is striking, and quite uncommon. 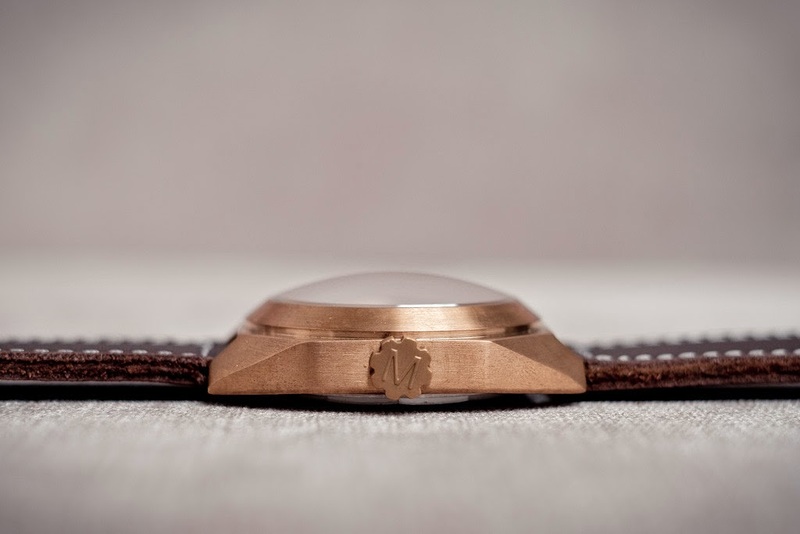 The case is 44mm wide excluding the crown, lug to lug length is 52mm, and the watch is a full 17mm thick from case back to to the top of the dome. Water resistance is 30atm/300m. The 8x3mm screw down crown is signed and also fashioned from bronze, a rare thing among micro brands. This is because oxidation can fuse two bronze parts together. Nadim has addressed this problem with a stainless steel crown tube, eliminating direct contact between the bronze crown and the bronze case. In addition, there is a small gap between the case and the crown. Water resistance in this area is achieved by means of a gasket inside the tube that is compressed when the crown is screwed down. 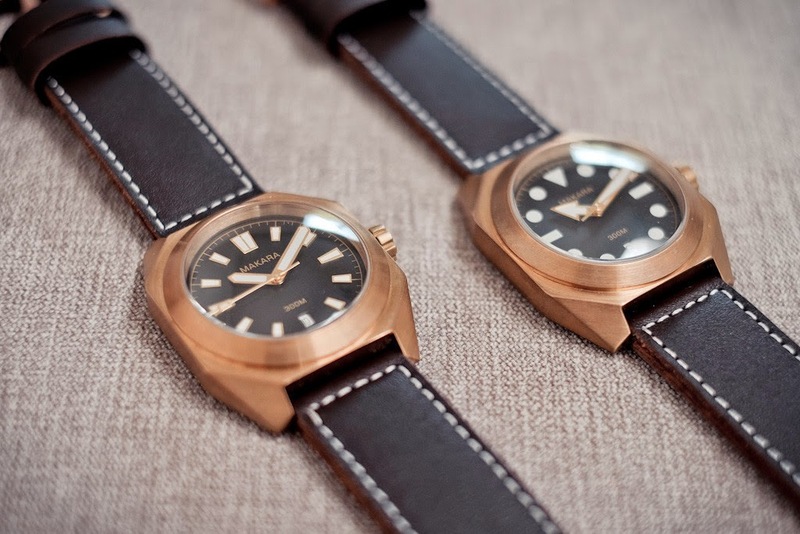 There are two dial designs available. 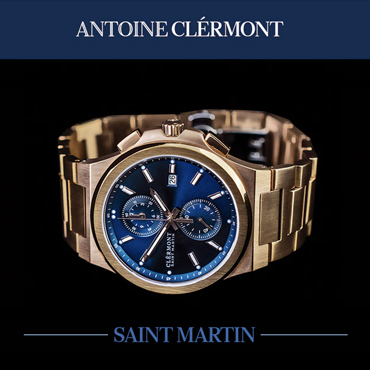 The Sea Turtle sports the familiar dive watch configuration of printed triangle, bar, and circle markers, with and arrow shaped hour hand. The Hawksbill uses applied trapezoidal markers in a gold finish and pencil hands. 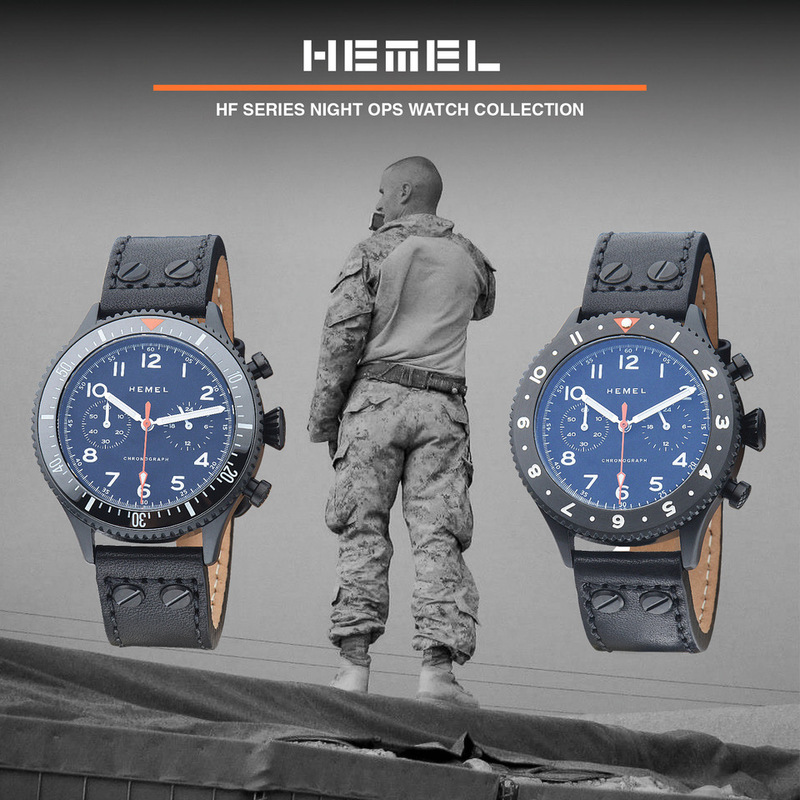 Both have C3 Superluminova on the hands and dial, and a 6 o'clock date window. In addition to the two layout options, buyers have the choice of three dial colors: black, teal, and maroon. 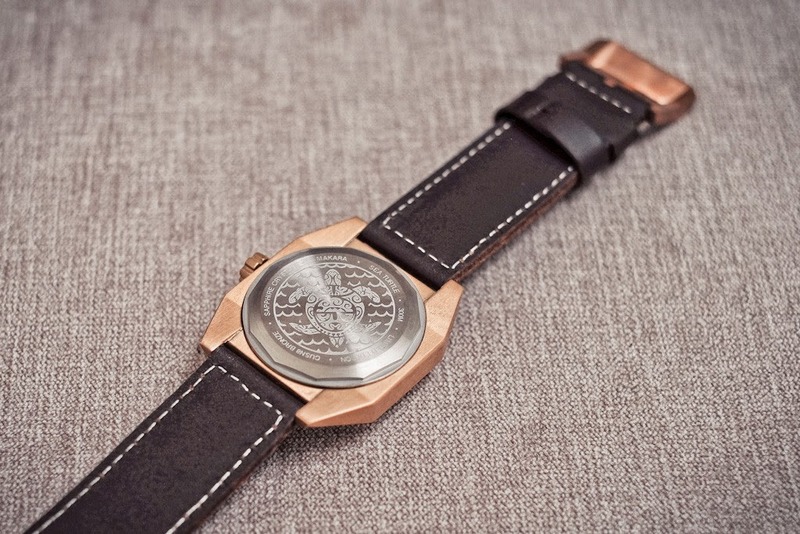 The watches will come with a 24mm wide, 125/85mm long, leather strap and a signed bronze buckle. The movement is the increasingly popular Seiko NH35A automatic. A 24 jewel workhorse with hacking and hand winding capability, a power reserve in excess of 40 hours, and 21.6k bph beat rate. The Sea Turtles have a one-year warranty. They will retail for $395, but the pre-order price is a surprising $295, an excellent value for a CuSn8 bronze case. 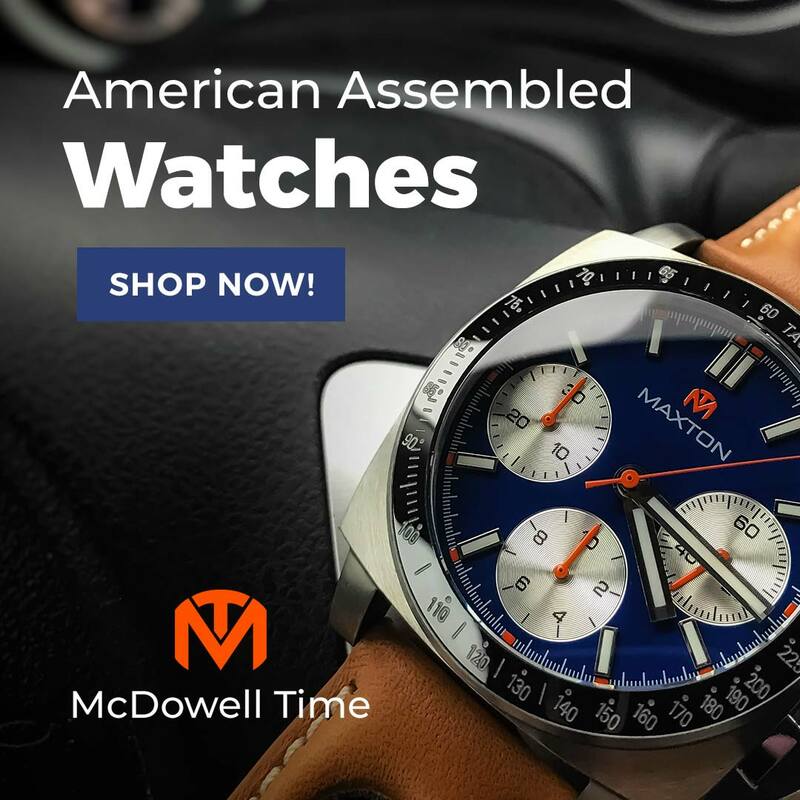 As with all pre-orders, nothing is certain, but Nadim has successfully funded, produced, and delivered more than a few watches before this one. The Sea Turtle looks like quite a promising prospect.